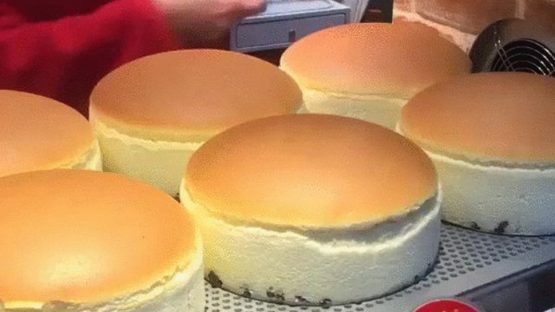 *Photo credit from Nerdist.com*These cakes are so popular that even Nerdist updated about it. I’ve only imagined how delicious these cakes would be and finally I had time to make it. I ended up making it for Kim’s birthday. Which is why I don’t have a naked picture of the cake cause I was in too much of a hurry to get it party-ready. So I got this recipe from rasamalaysia. 1. Melt cream cheese, butter and milk over a double boiler. Cool the mixture. 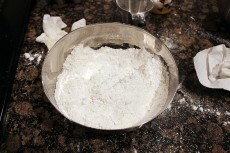 Fold in the flour, the cornflour, salt, egg yolks, lemon juice and mix well. 2. 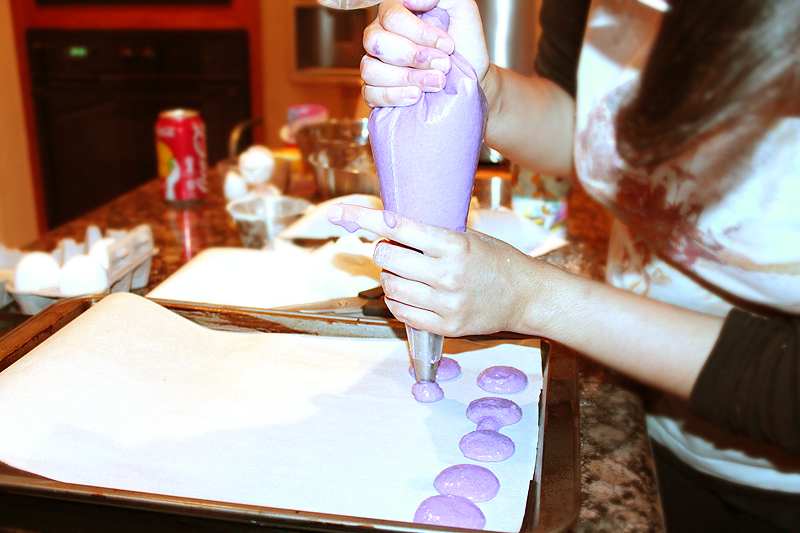 Make the meringue by whisking egg whites with cream of tartar until foamy. 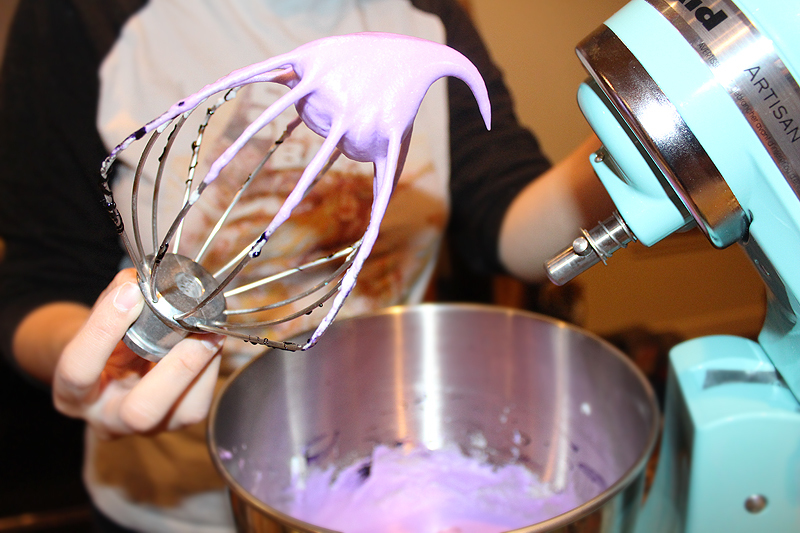 You can beat with a stand mixer or handheld mixer. 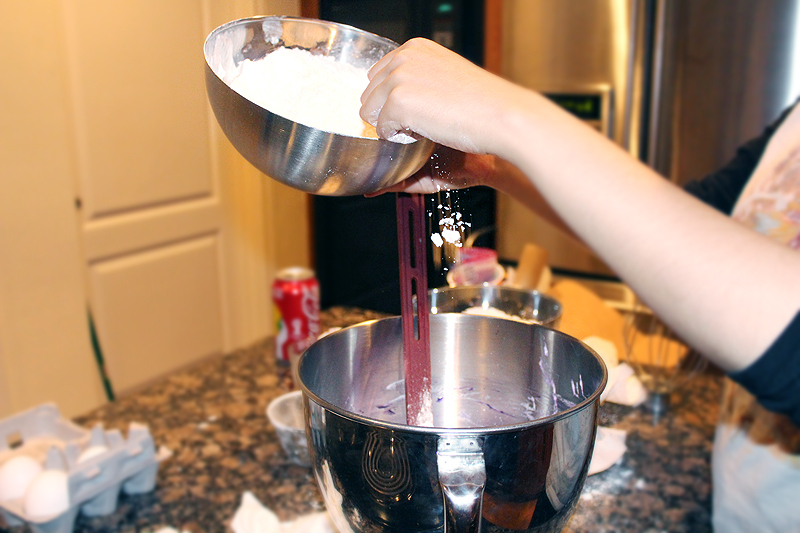 Add in the sugar and whisk until soft peaks. 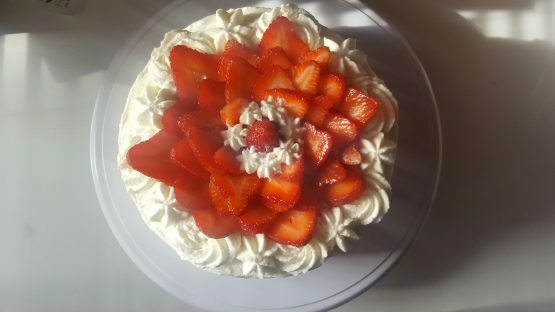 After the caked cooled I cut it twice so I could put three layers of whipped cream icing and diced strawberries. And it’s done! I really liked this cake, it reminds me of Sara Lee pound cake once you refrigerated it. Next time I want to add more cream cheese for a more custard texture but overall definitely going to be part of my cookbook. 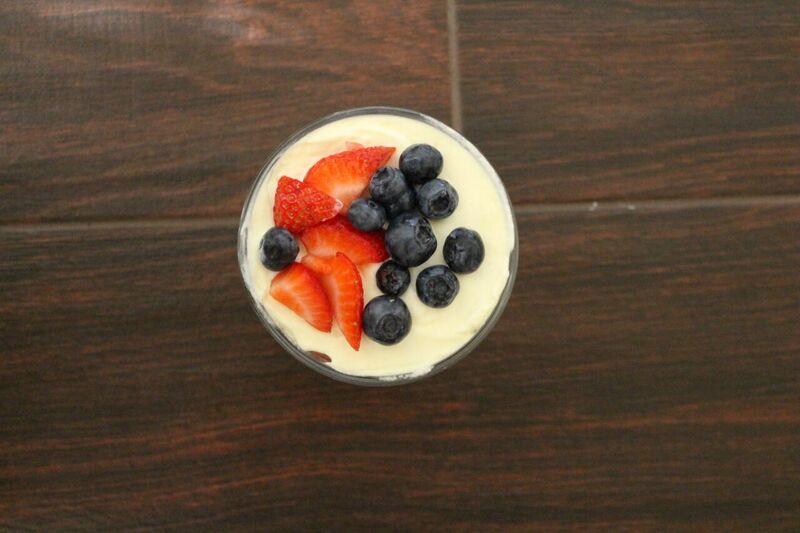 Summer is officially over but fresh tasting desserts never go out of season. 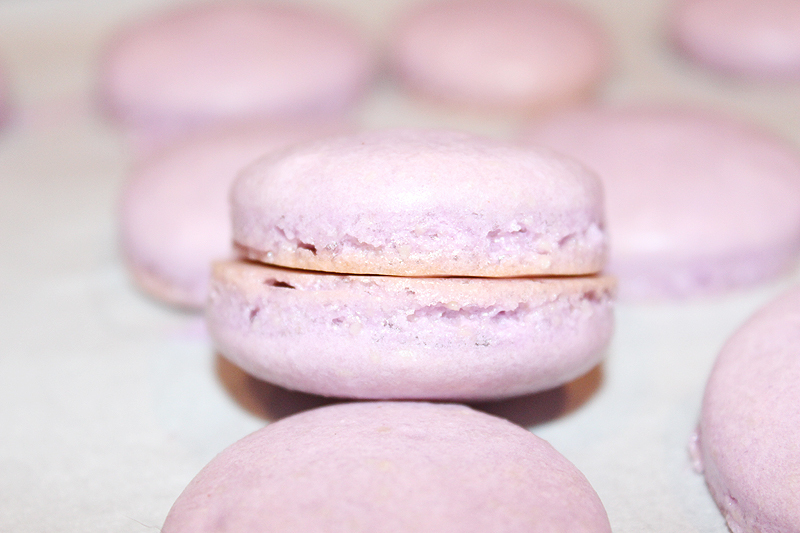 This recipe has been my go-to crowd pleaser and as a plus, it looks pretty fancy. This quick and easy recipe is very hands on so it’s nice to do this with kids or a group of friends. So you’re wondering, “Kat, what is this amazing recipe you are talking about?” I’ll cut to the chase. I found this recipe during Fourth of July and quickly fell in love with it. When it comes to cake I prefer light and delicate compare to typical buttercream iced cakes. 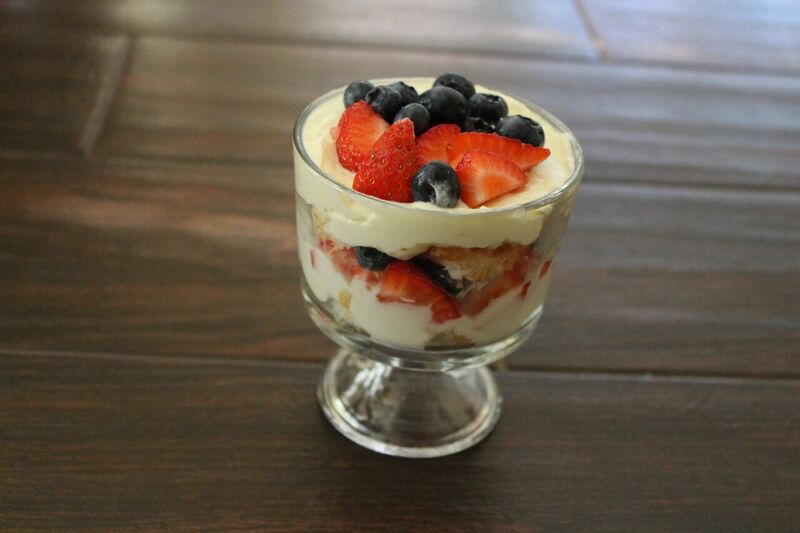 The first thing that comes to mind is trifle! 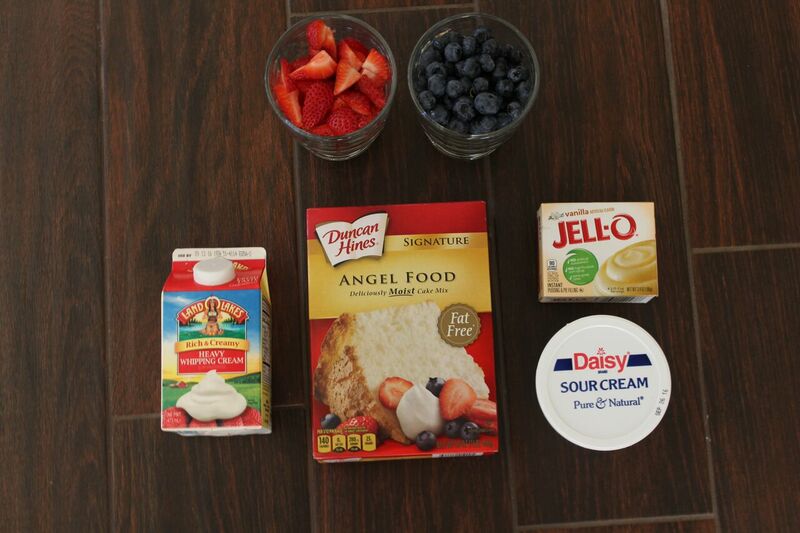 This recipe calls for pound cake but I paired it with angel food cake instead, to give it more texture. So enough talking, here is the recipe! In a stand mixer, whip the cream until stiffed peaks form, then set aside. In a large bowl, beat the sour cream, milk and pudding until it thickens. Fold in the whipped cream and set aside. Here is the fun part… the assembling! I used glass trifle cups but any container will work out but seeing the layer is a nice presentation. 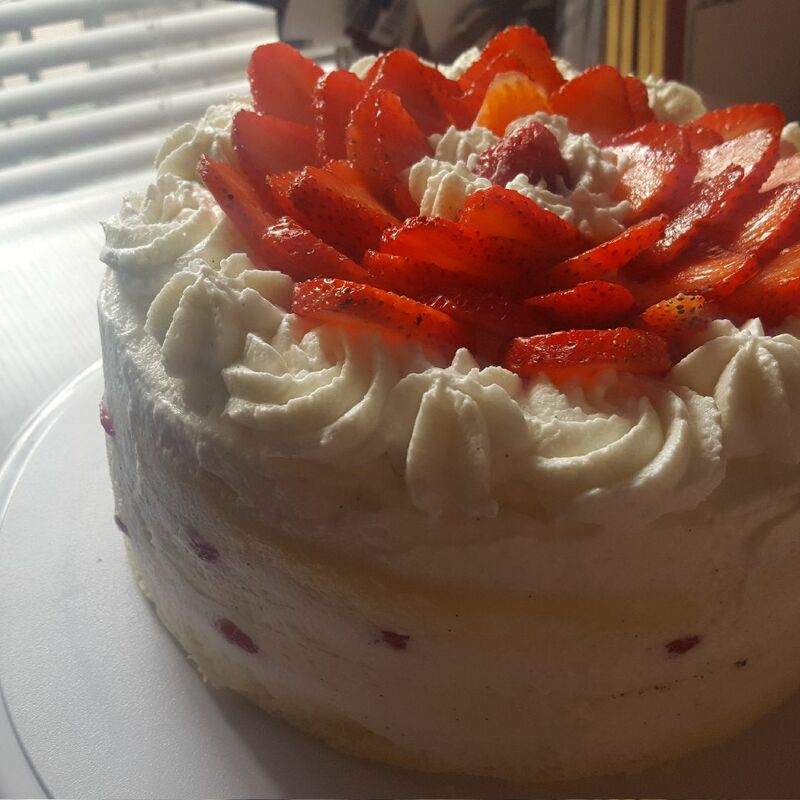 Cut cake into cubes, place first layer of cake then place berries over cake then add pudding mixture – repeat till you fill your container. Refrigerate for 2 hours then you are all set! This is an amazingly easy way to make a fancy looking item on the cheap! Macarons, are these cute European cookies that are starting to show up everywhere!! 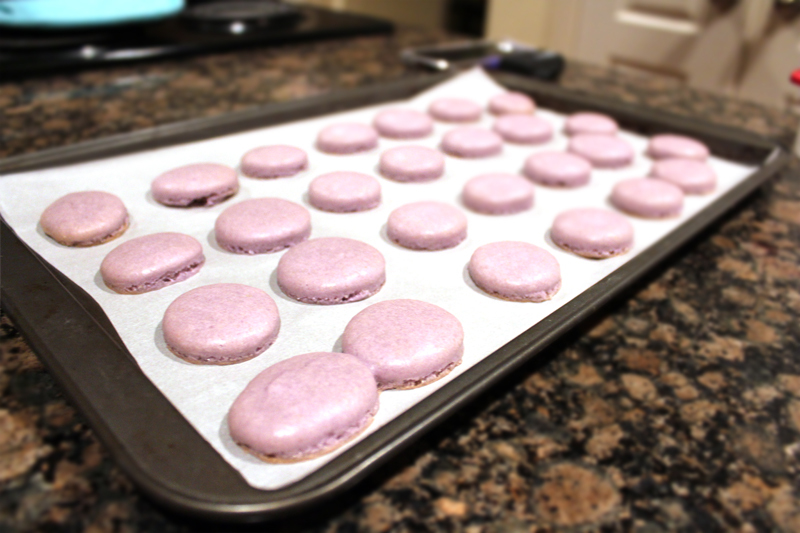 I attempted these suckers a long time ago but never really got the hang of it but recently after purchasing some from bakeries I knew I wanted to master theses puppies. I had to practice a few times with different flavors but here is the recipe I tweaked just for you guys! Lets begin! Add 25 grams of ground teddy grams (you can use any type of chocolate wafer but I prefer saving a couple of cents with using teddy grams. 1. You’ll start by adding your eggs, sugar and salt to the mixer. 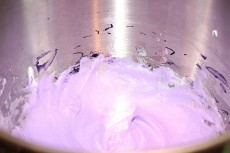 (If your not making cookies & cream add any color food coloring to the meringue. 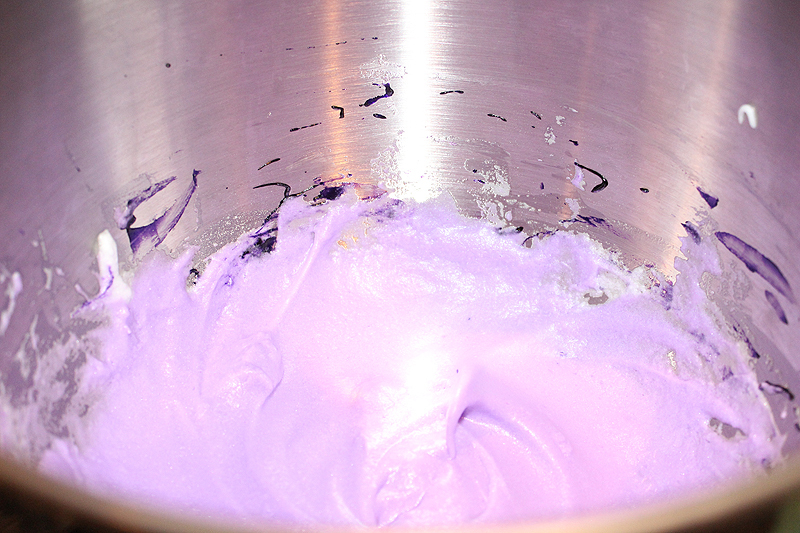 I found out that using powdered food coloring makes a much vibrant color.) Beat on medium high until the egg whites become stiff. 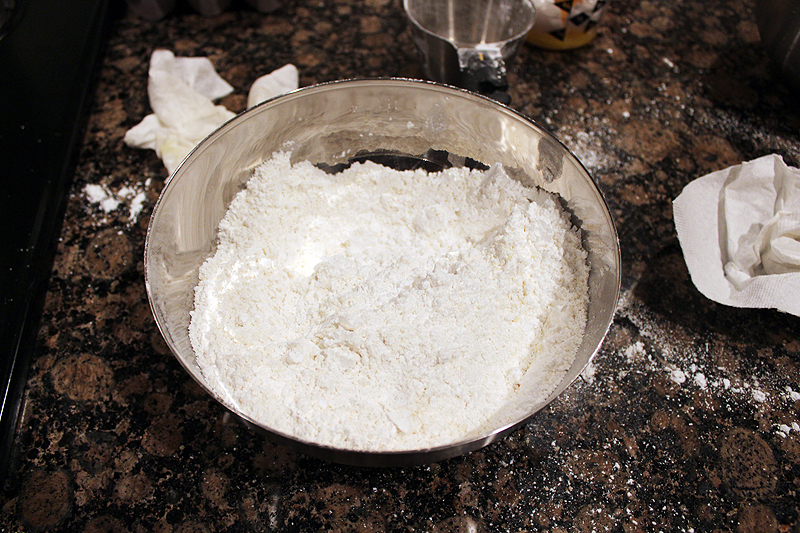 While that is whipping sift powdered sugar, almond flour (and chocolate wafer for cookies & cream) together making sure to discard any large lumps. 2. Next pour the dry mixture into the meringue now this is the tricky part the mixing part is when it can easily mess up but don’t fret it takes practice and you will eventually know what kind of texture to want just by looking at it. For the mixture to want to keep mixing till you get a lava type mixture you want it to you drop down smooth but still hold its shape. 3. Piping time!! Now I have tried using wax paper instead of parchment paper but the just didn’t work out so I would recommend splurging a little on parchment paper. 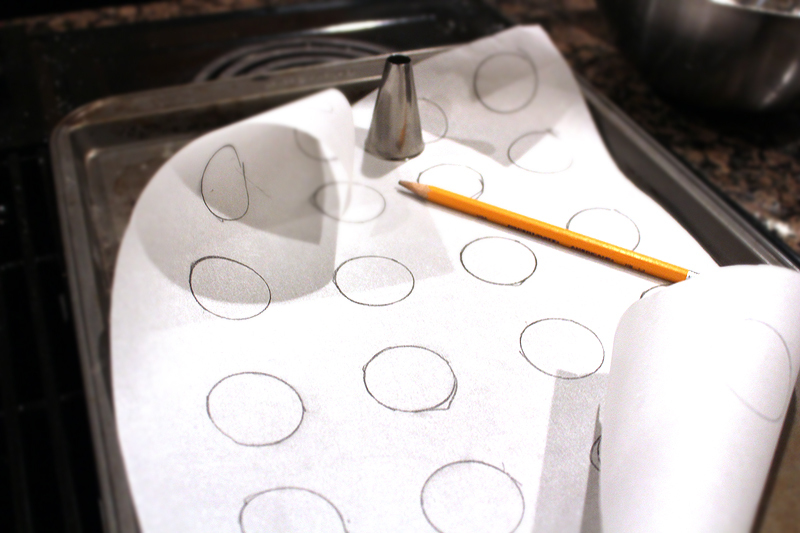 when it comes to piping I found out drawing circles on the paper helps them be somewhat the same size. Now I used a size 8 round tip you can use a large cup to hold your pastry bag make sure to have the tip folded so it doesn’t start coming out into the cup. Now the reason why I love these delicate cookies is that the combinations are endless you can fill them up with so many different butter creams or jams. * Cream butter with the powdered sugar once its fully mixed break up the Oreo and mix in. 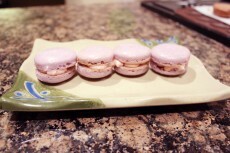 *Cream butter with the powdered sugar once it fully mixed spoon in jam and mix well.